AOL on Monday announced a new partnership with VivaKi, a union they hope will help them push forward their online video advertising platform. 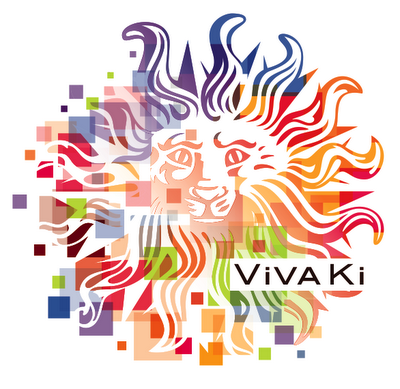 VivaKi is viewed as an innovative player in the online video ad spend arena and their research effort known as “The Pool” has conducted “extensive research and testing in the online video space” according to AOL. At this time ASq has 15 certified publishers and has supported over 150 client campaigns for 35 advertisers with an overall reach of 400 million impressions. The first version of the program will be seen in pre-roll overlay within a video player and provides users with an option to click and expand the ad into a branded toolbar, viewers are then given several ways to interact with the brand. Also being made available is a slate ad format that asks viewers to watch a full :30 ad or a :15 second ad that then asks them to answer one quick question. The final starting format is a pre-roll overlay that provides Facebook, Twitter, YouTube and other social networking buttons that users can utilize to share product information from advertisements. The lane project will begin in November 2011 and will be open to all VivaKi clients.